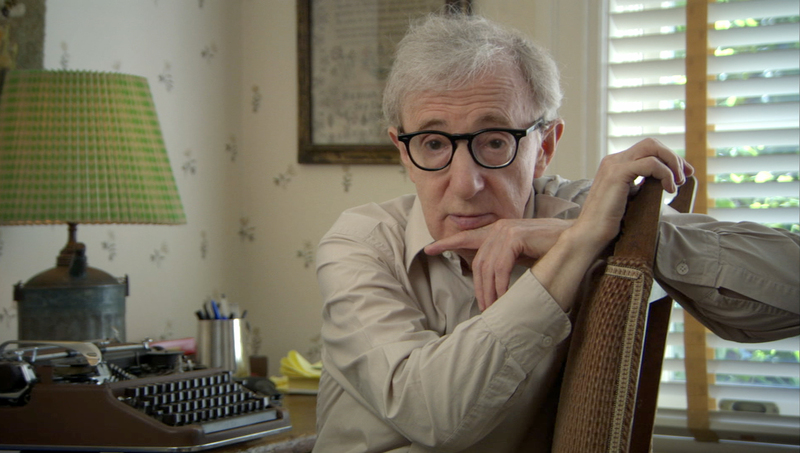 To many, Woody Allen is regarded as one of the finest filmmakers of the last 50 years. But Woody Allen has admitted that he doesn’t regard himself as a great filmmaker, and he believes that great films are beyond him because he is simply too lazy and middle class. During an interview with NPR, via The Independent, Allen, who has written and directed the likes of Annie Hall, Manhattan, Zelig, and Midnight In Paris, explained that he would rather go home and eat dinner than try and tackle a difficult scene. He also added that he doesn’t possess the perfectionism or intensity to make great films. Allen, who conducted the interview to promote his latest film, Irrational Man, wasn’t done with his self-criticism, as he added that he lacks the craziness to whip his team of actors and crew into a stupor. And he puts this lack of intensity down to his middle-class upbringing. “Another shortcoming is that I don’t have the intellect or the depth or the natural gift. The greatness is not in me. When you see scenes in [Akira] Kurosawa films, you know he’s a madman on the set. There would be 100 horses and everything had to be perfect. He was crazy. I don’t have any of that. However, Allen did admit that he thinks one of his films came very close to being his definition of a classic; but it’s probably not the film that you’re expecting. That’s because he believes that 2005’s Match Point was as close as he’s come to cinematic perfection. Others will wholeheartedly disagree.